Ordinary saddles leave your joints sore, back aching and soft areas tender. Tucker does not design ordinary saddles. 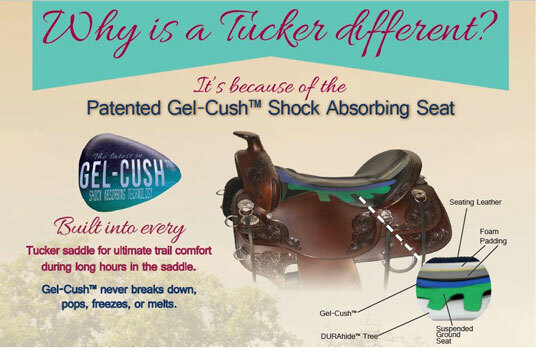 Tucker is known for their extremely comfortable saddles, even after long rides. The Horizon series brings you a brand new riding experience. 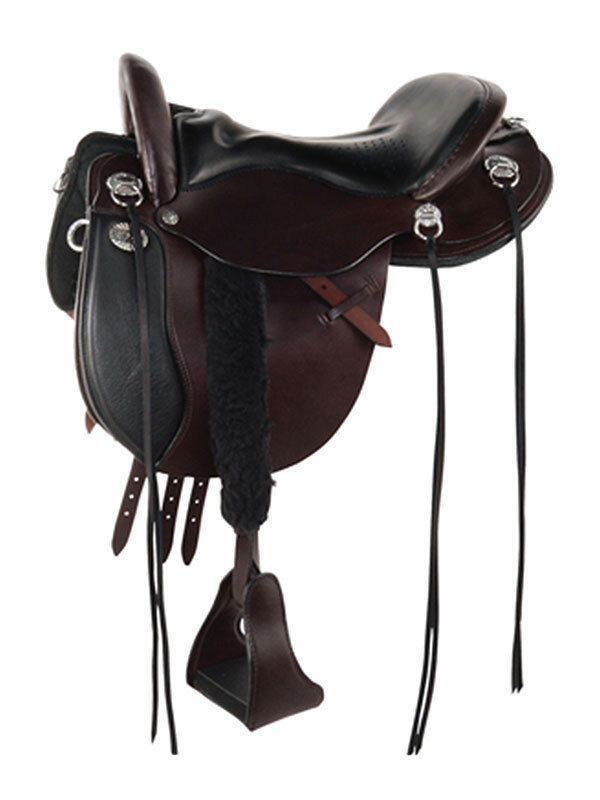 The Nomad is a perfect saddle for those switching from English to Western riding and searching for plenty of leg freedom and a correct, balanced position in the seat. Ride confidently that you and your horse are receiving the ultimate comfort thanks to the advanced tree system. The Horizon series boasts three features that bring smiles to western riders across the globe. You can read about these below.